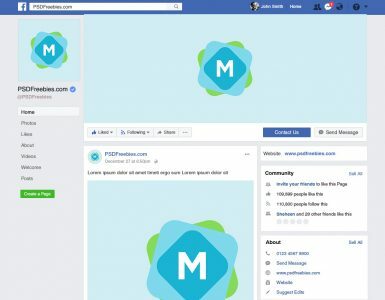 This is a beautifully created Facebook page interface, with smart layers that let you drop in your own avatar, header image, and post designs. You can also quickly and easily tweak the text to make it match the Facebook page you’re looking to build. 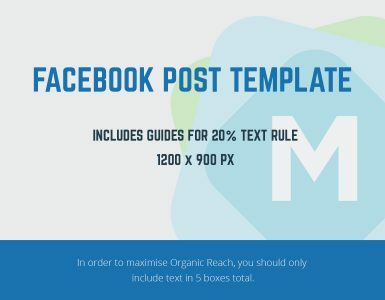 There’s a lot of analysis and explanation on the download page that walk through the different resolutions you might want to consider with your Facebook page, and how the mockup can help show your design at different device sizes. It’s provided in two formats — a PSD, and a Sketch file, so you’re all set whether you prefer either one of these applications. 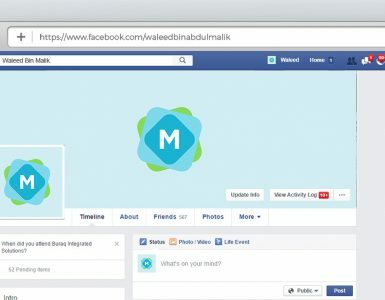 A great way to lay out your Facebook page for a client before building it.